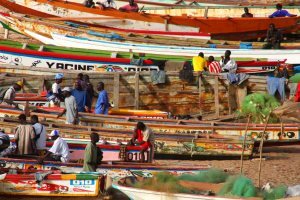 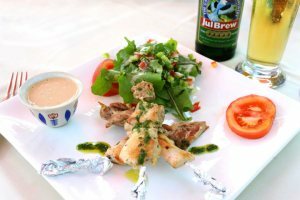 The Gambia is renowned for its wide range of good value dining options. 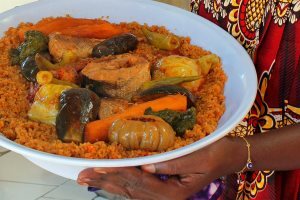 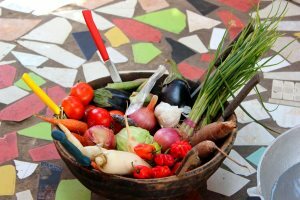 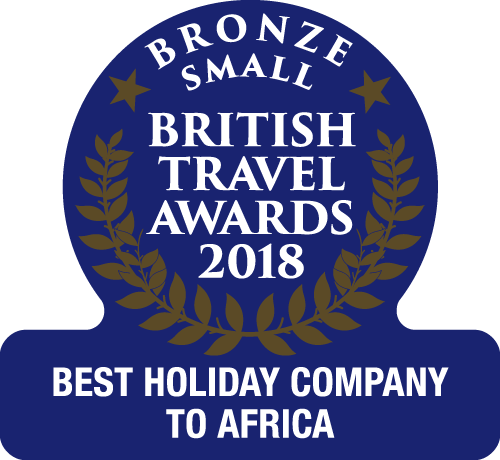 Visitors to The Gambia during summer will have access to a range of wonderful local and international culinary experiences. 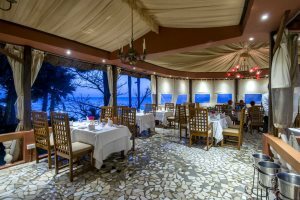 What could be more romantic than a meal for two, with a view of the ocean under the stars? 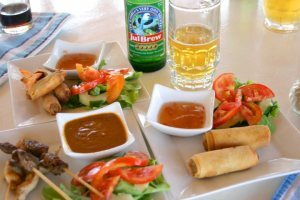 The Gambia has lovely warm evenings, great for dining al fresco. 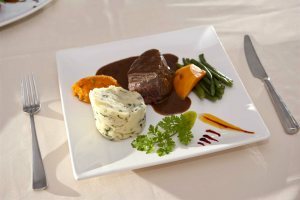 We showcase the delicious food served at Ngala Lodge's famous restaurant under the guidance of chef Jonathan Groves. 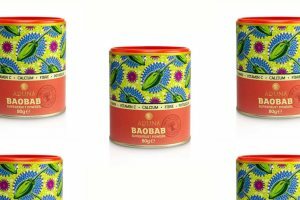 Find out more about baobab and Aduna, a company who's mission is to create demand for under-utilised natural products from small producers in rural Africa.